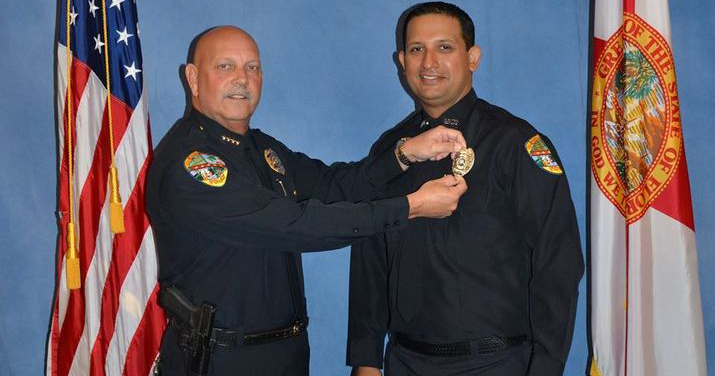 Prosecutors say #CoreyJones never knew Nouman Raja was a police officer. 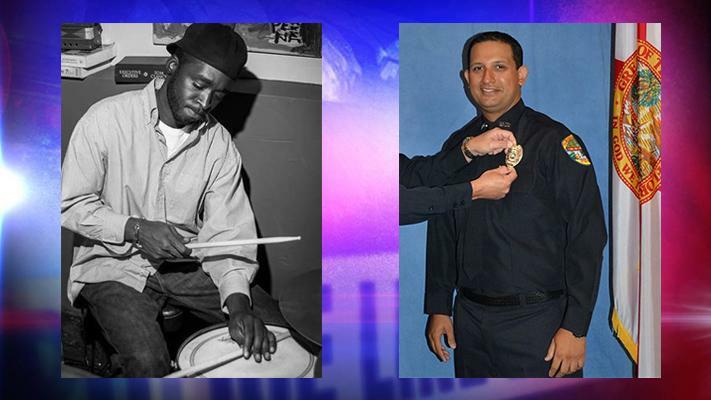 Opening Statement: #CoreyJones was shot in the heart. 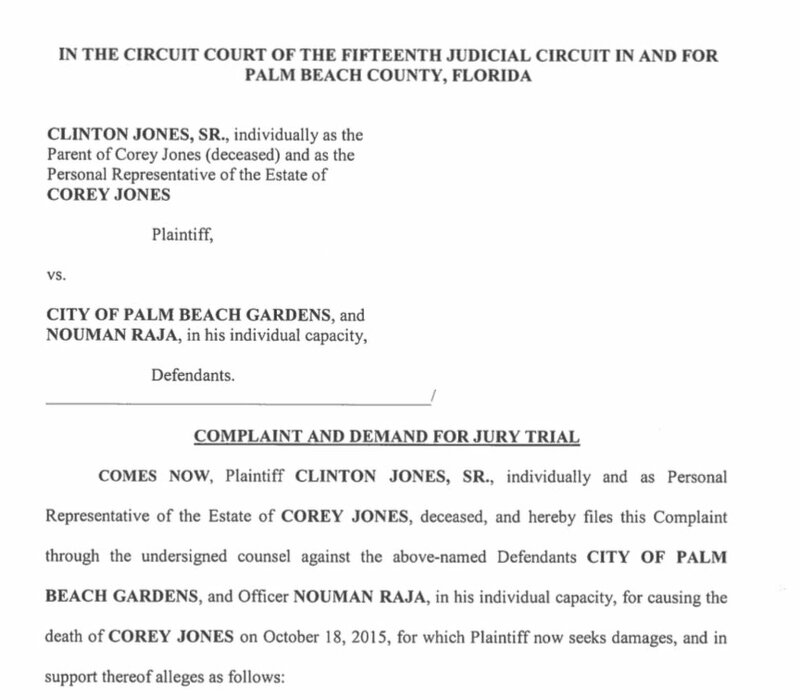 JUST IN: Family of #CoreyJones files wrongful death suit against former Palm Beach Gardens officer Nouman Raja. 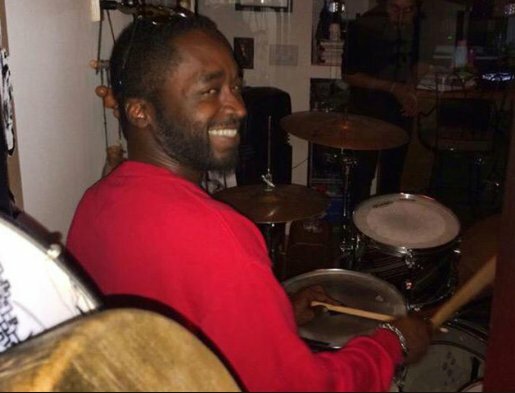 The family of #CoreyJones wants answers from the police on why a plainclothes officer shot the drummer dead.